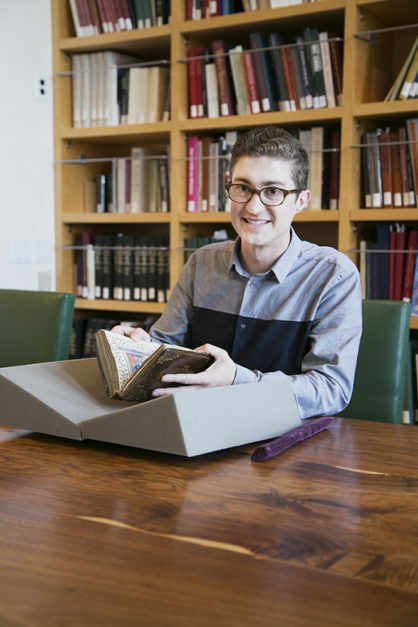 I’m a curatorial assistant working in the Department of Manuscripts at the J. Paul Getty Museum. In addition to increasing digital access to the collection of illuminations, I’m interested in the materials and techniques that add to their significance. 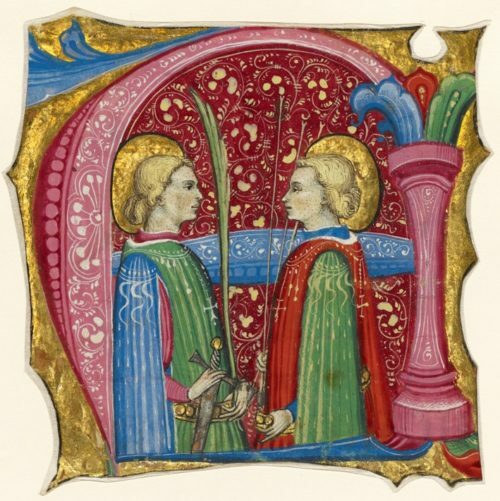 Toward a queer (art) history of the Middle Ages. 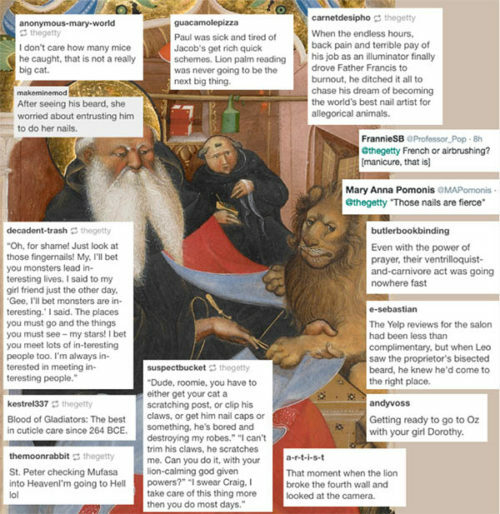 Nerdy fun with medieval captions. It's part timepiece, part floppy disk, and part crystal ball. A year of manuscripts, coins, and English weather.